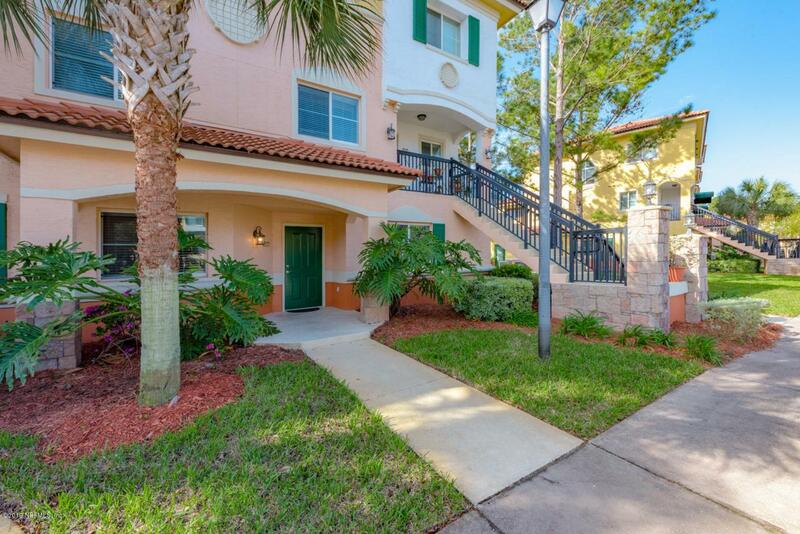 Stunning 3 bedroom 2 bath GROUND LEVEL condo. FULLY FURNISHED and Fully remodeled. INTERNET and CABLE included, CORPORATE rental. Featuring luxury vinyl tile flooring throughout, granite countertops, brand new stainless steel appliances, washer and dryer, and an immaculate water view. 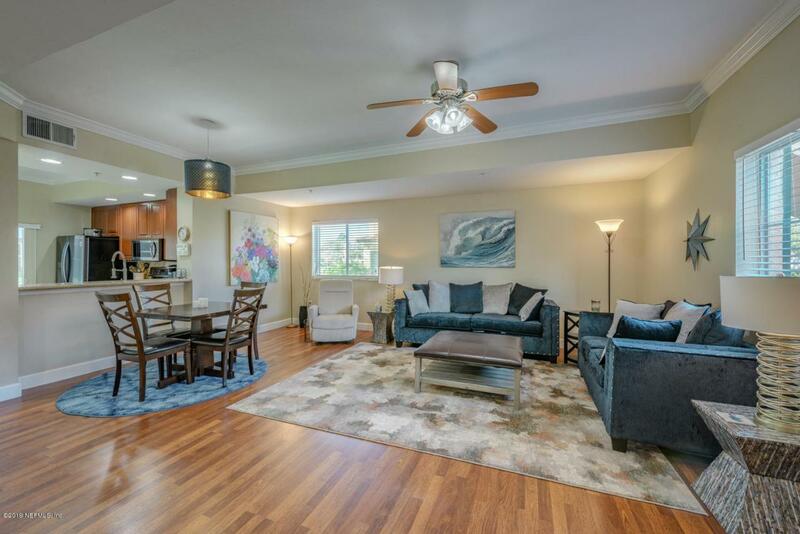 Open concept kitchen, living, and dining room with a fully screened in rear porch makes this condo feel very large. Walk in storage closet on the porch. 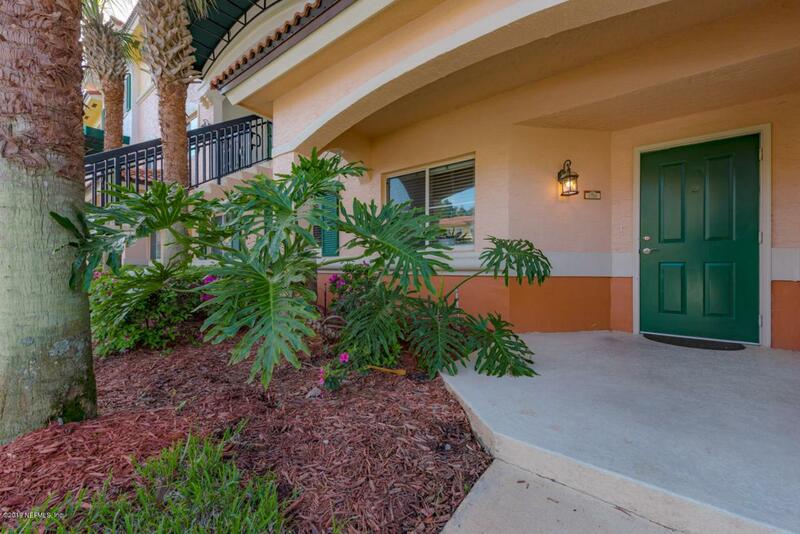 Assigned parking right out front of the unit in a gated community with resort style amenities include pool, large fitness facility, basketball court, tennis court, car wash area, trash PICK UP, and more. 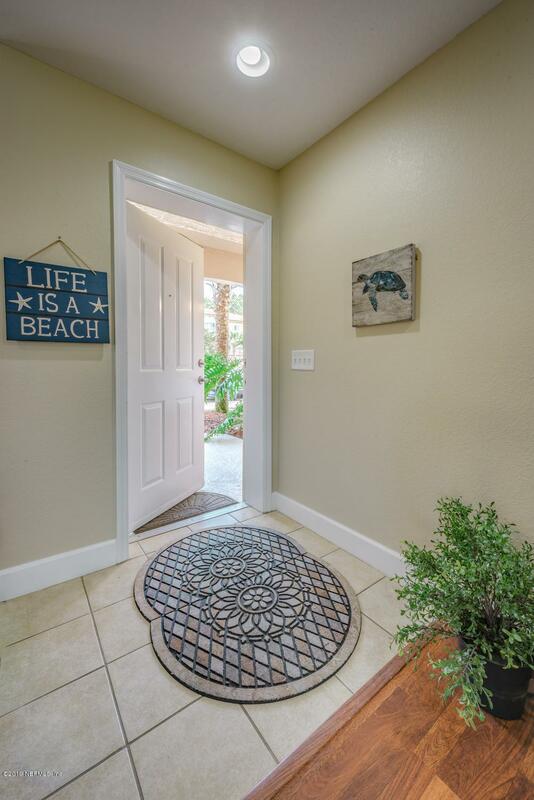 Amazing location near Town Center off Southside Blvd.